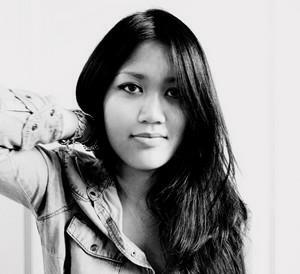 Fellina Sok-Cham was born in 1985, in Paris. After her graduation, she started art studies at the École Bleue in Paris. She was firstly interested in interior design, when she had the opportunity to participate to the Lexon Design Contest in the school, where she won the first prize. From this moment, her direction seemed to be clearer and her passion for design is increasing at each project.